Did Your Free Account Expire? 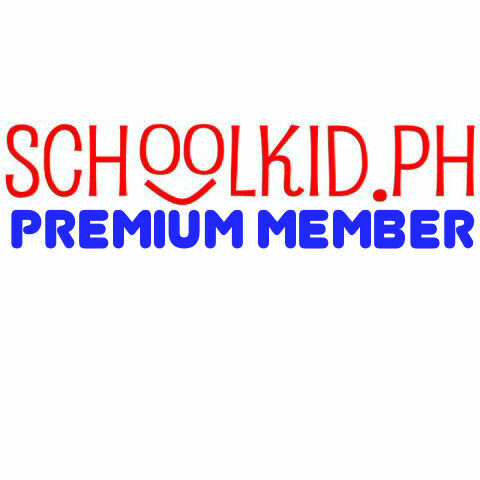 If you are finding Schoolkid.Ph very useful to you, we’d like to suggest that you become a Premium subscriber. For only Php499 per calendar year, you will gain access to ALL printable worksheets of Schoolkid.Ph as well as online worksheets and thematic worksheets. Although the website is still in Beta phase from its recent upgrade, Premium subscribers are already able to use this website to assist them in helping their children do well in school. So, become a Premium subscriber now! Great help for my boys. Thanks very much. i’ll definitely renew my membership. it’s clever, resourceful and time prudence..
it’s a wonderful tool for teaching! my salute to you!